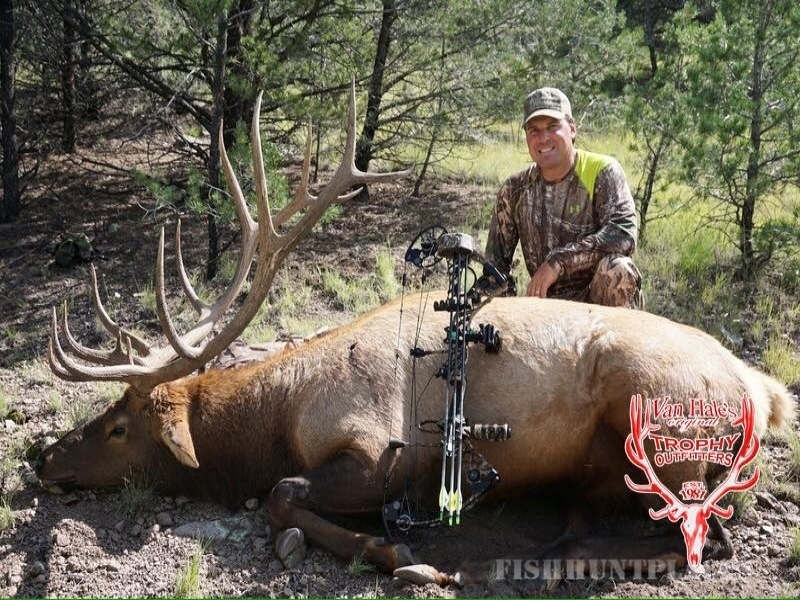 Trophy Limited Draw Hunts and private land ranch hunts. 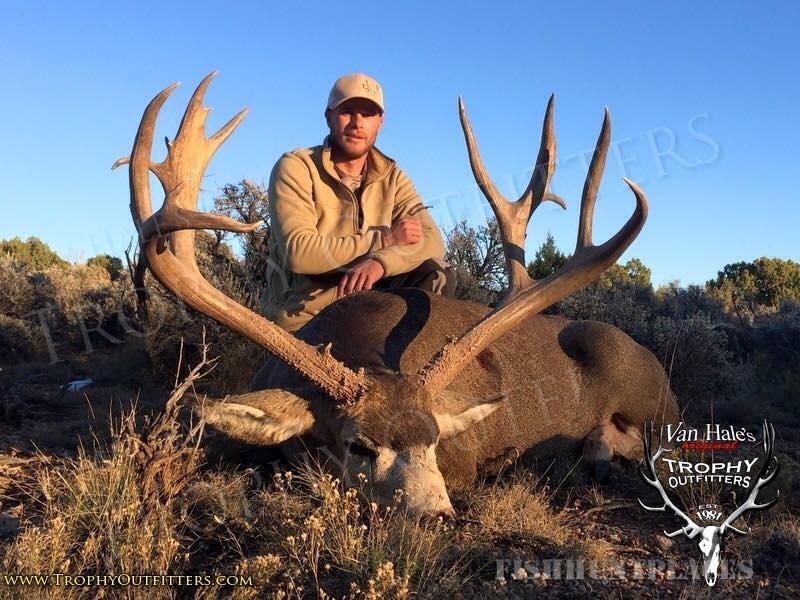 Both hunts are excellent, basically equal in quality, and the success ratios are very high. 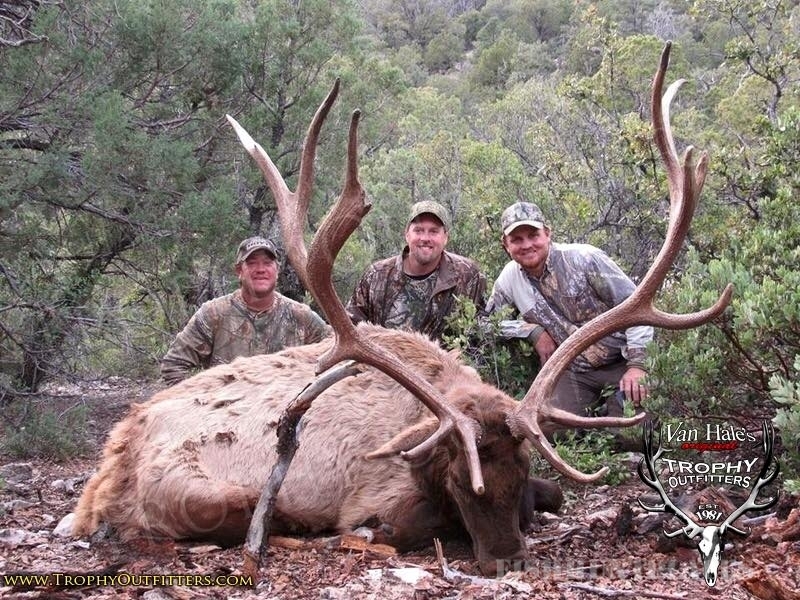 RANCH HUNTS are more expensive but have guaranteed tags, no drawings are necessary. 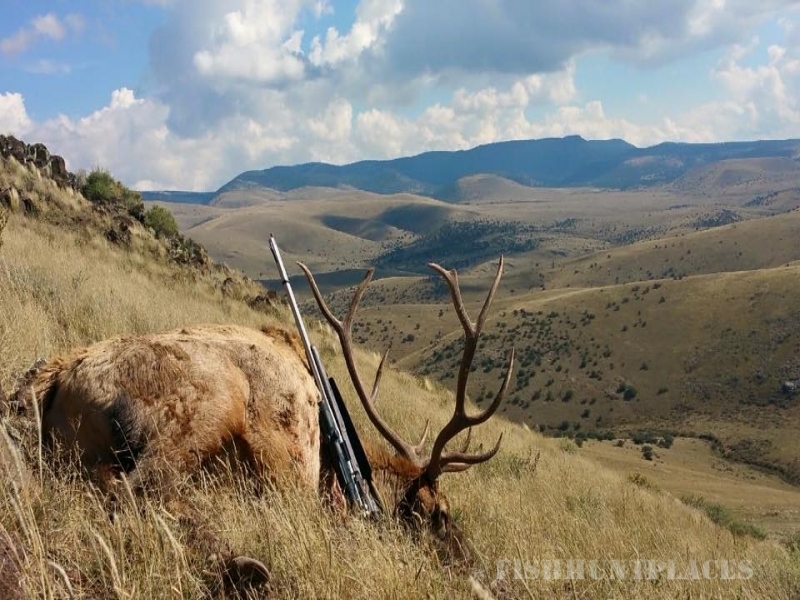 When you book a ranch hunt you are scheduling your hunt for a specific time and ranch. 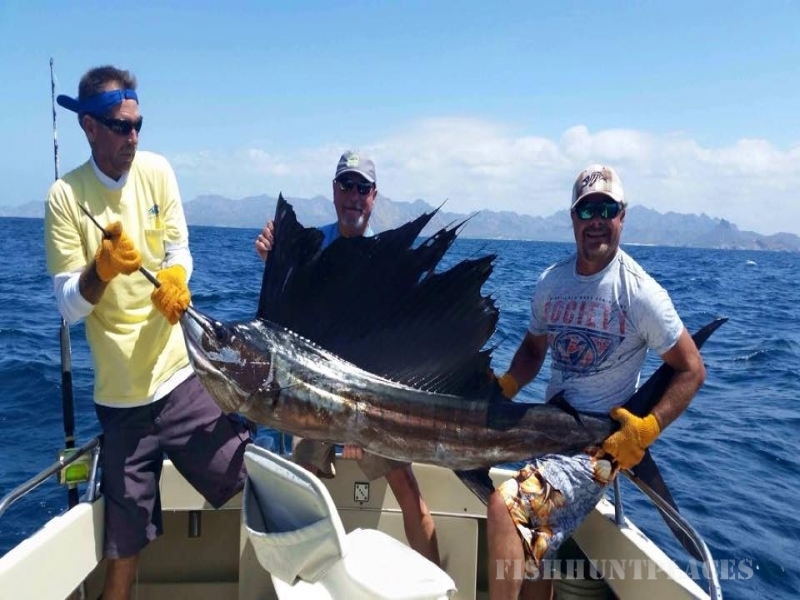 We set aside a permit with your name on it, which guarantees you a license. 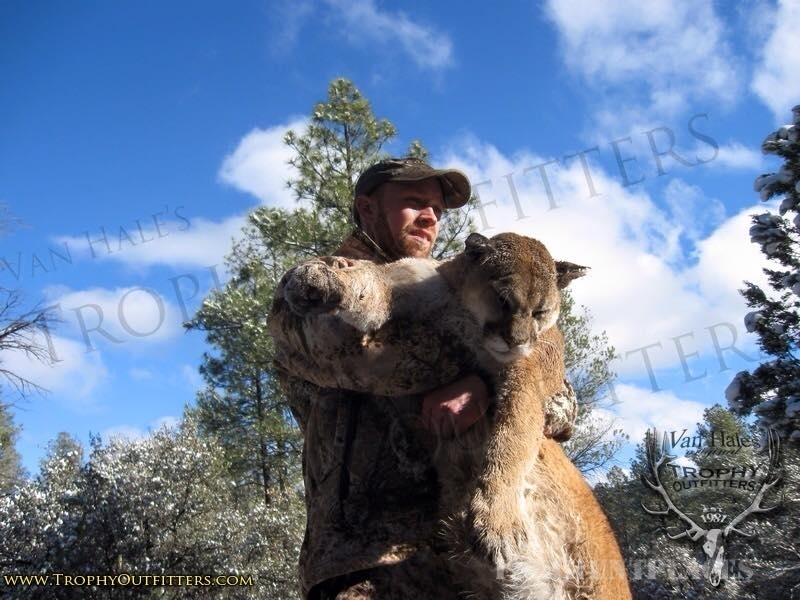 These hunts are more expensive because of the private land access fees from the landowner. 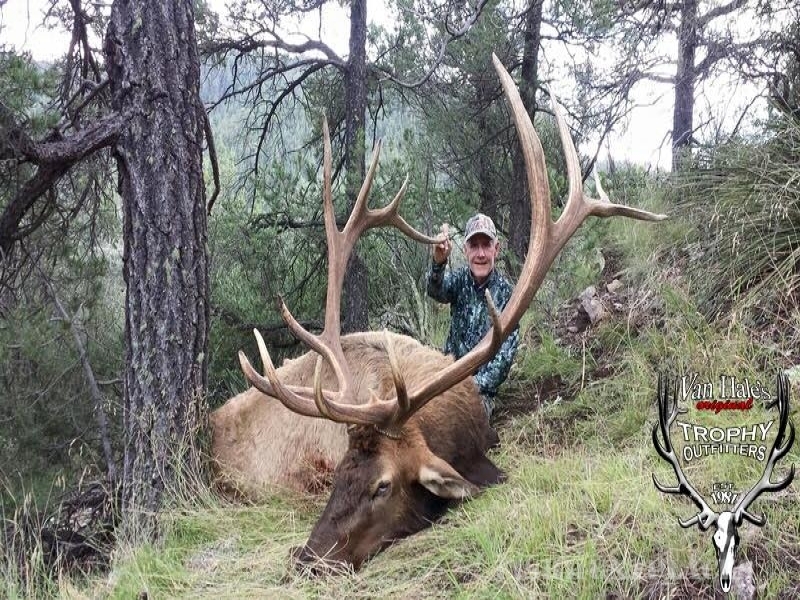 The advantage is that you can hunt five consecutive days betwen October 1st and December 31st. This makes it easy to find a time frame to fit your schedule. 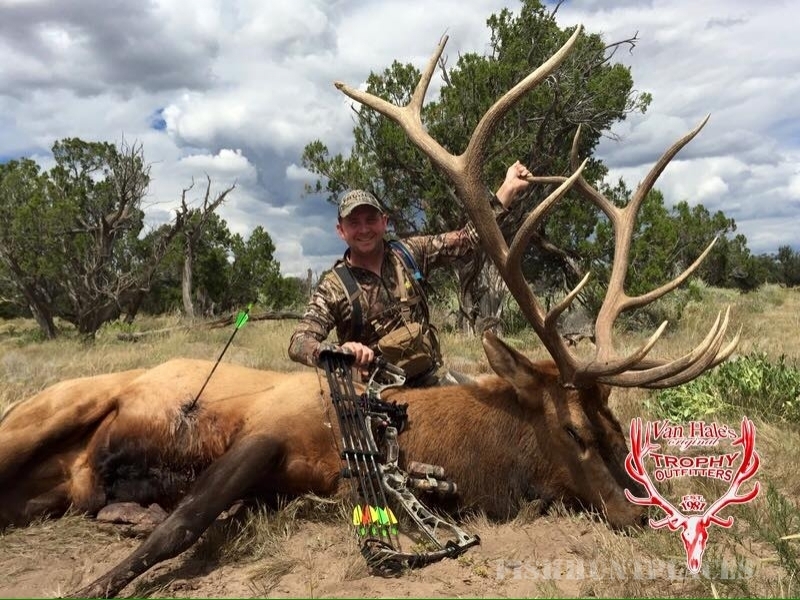 TROPHY LIMITED DRAW HUNTS are in high quality limited draw areas, so when you draw a tag, it's a good one with an excellent opportunity to take a trophy animal. 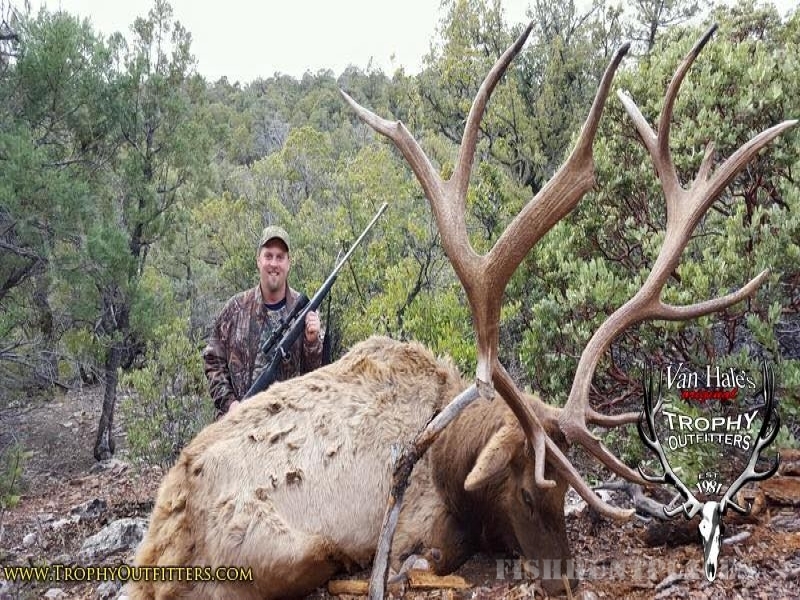 Trophy limited draw hunts are a great value, for a high quality hunt. 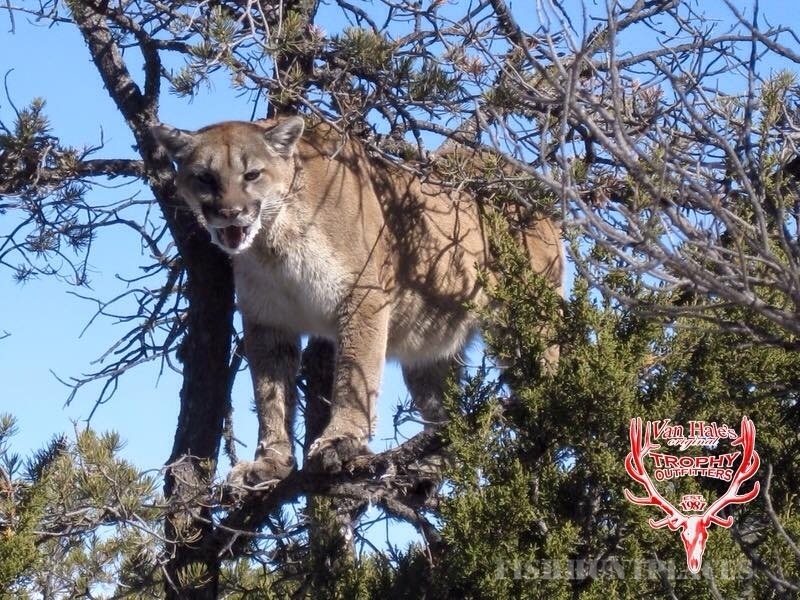 Since there is no landowner cost involved the hunts are usually about half the costs of a private land hunt. 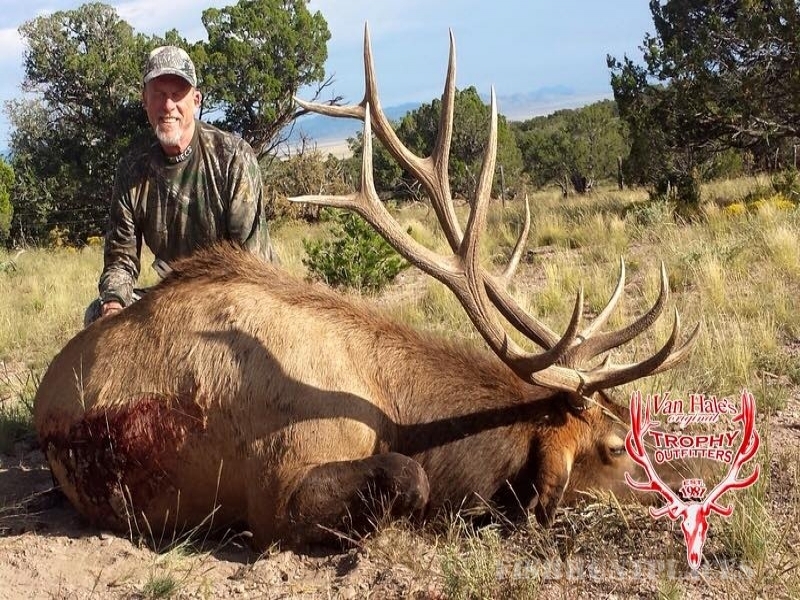 To increase your odds of getting a trophy limited draw hunt, let us apply you to both Arizona and New Mexico for various species. 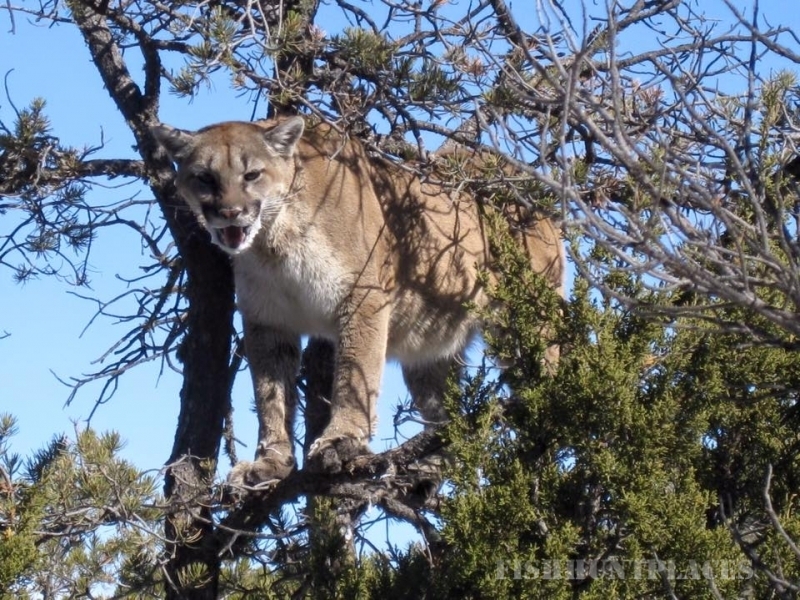 Before you know it you'll be on a hunt of your lifetime.